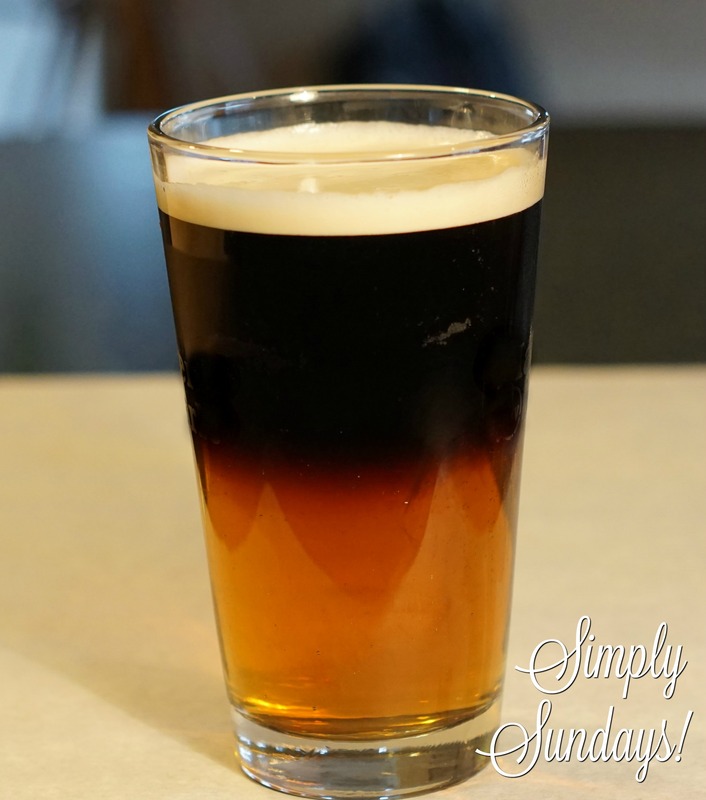 Half & Half – Simply Sundays! And then occasionally I want both! Thank the stars some genius came up with the Half & Half! I just have to add here, this would be a great drink to go with Corned Beef & Cabbage!